The Russian Armed Forces are ready to retaliate to any threat to national security, and will not rule out using nuclear weapons, General Nikolay Makarov, head of the Russian General Staff, said on Wednesday. ­"If there is a threat to the integrity of the Russian Federation, we are entitled to use nuclear weapons,” Makarov said in an interview with the Ekho Moskvy radio station. 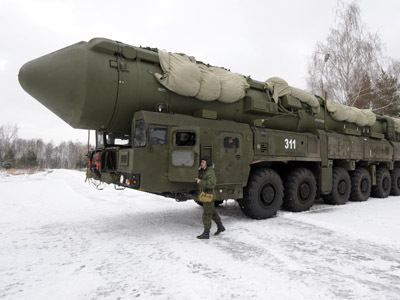 Stressing that Russia’s nuclear deterrent remains the primary prerequisite for strategic stability, Makarov says the Russian Armed Forces will not cut corners. Makarov then provided a glimpse at Russia’s shopping list for state-of-the-art military hardware. 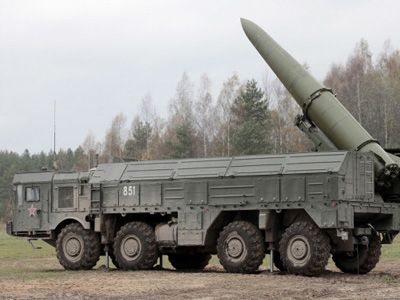 In particular, the country’s Defense Ministry is purchasing new-generation underwater nuclear missile carriers, planning to renew and upgrade its strategic bombers, and introducing new missile systems, including Yars, for Russian Strategic Missile Troops, he said. 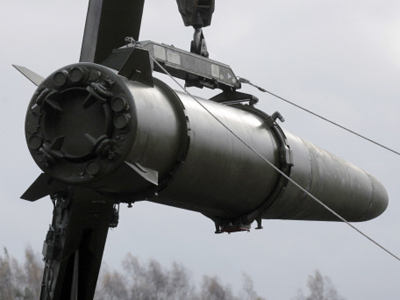 Makarov went on to recall that even during its darkest economic moments, Russia always provided the necessary funds for maintaining and developing its strategic nuclear forces. Makarov also noted that efforts are being made to develop general purpose forces. Nuclear weapons, he admitted, cannot take the place of a well-trained army. "Unfortunately, we are facing threats from a number of unstable states, where not nuclear weapons but well-trained, strong and mobile armed forces may be required to resolve any conflict situation," the General noted. 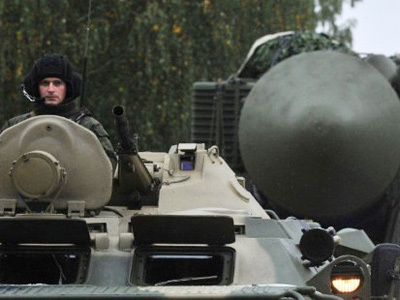 He also mentioned that battling NATO as a whole would not be an aim Russia would pursue.